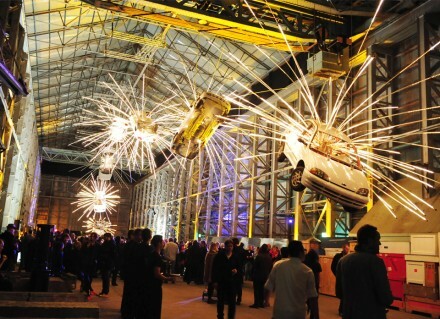 The Biennale of Sydney is Australia’s largest and most exciting international festival of contemporary visual art. Held every two years, the three month exhibition has an accompanying program of events including artist talks, forums, guided tours and family days. The Biennale of Sydney is the fourth oldest biennale in the world and continues to be recognised for showcasing innovative and thought-provoking contemporary art from Australia and around the world. Visitation has more than doubled over the last three festivals, with the 20th Biennale of Sydney in 2016 achieving more than 640,000 visits across all venues. Venues have included Cockatoo Island, Pier 2/3, The Art Gallery of NSW, Carriageworks and the Museum of Contemporary Art Australia. The 21st Biennale of Sydney will be held from 16 March – 11 June 2018.